Disney Princesses Scene from Wreck-It Ralph 2 Revealed! Disney Princesses Scene from Wreck-It Ralph 2 Shown at D23! 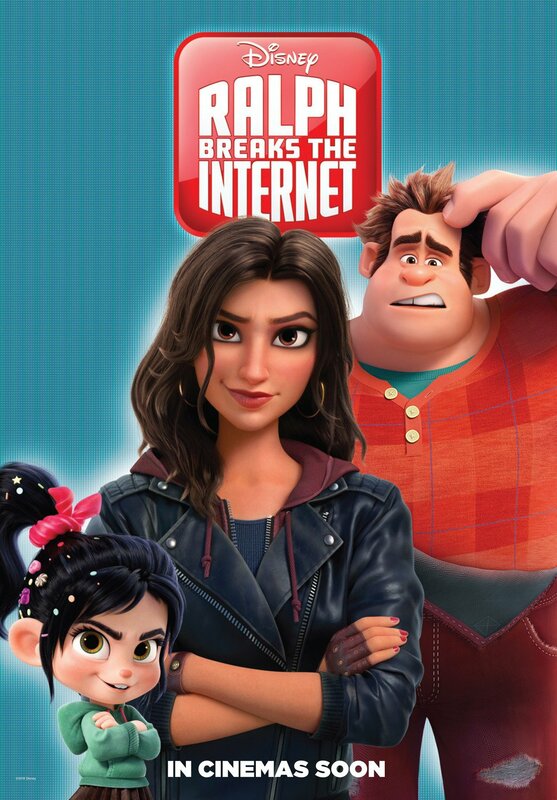 Directors Rich Moore and Phil Johnston and star Sarah Silverman hit the stage at D23 Expo tonight to debut an extraordinary scene from Walt Disney Animation Studios‘ upcoming Ralph Breaks the Internet: Wreck-It Ralph 2 featuring an all-star supergroup of Disney Princesses! You can read a full description of the Princesses scene in our archived live blog! Lasseter revealed that filmmakers had asked the original voice actresses behind the Princesses featured to reprise their roles for the sequence, and in a moment no Disney fan will forget, Auli‘i Cravalho (Moana), Kristen Bell (Anna in Frozen), Kelly Macdonald (Merida in Brave), Mandy Moore (Rapunzel in Tangled), Anika Noni Rose (Tiana in The Princess and the Frog), Irene Bedard (Pocahontas), Linda Larkin (Jasmine in Aladdin), Paige O’Hara (Belle in Beauty and the Beast) and Jodi Benson (Ariel in The Little Mermaid) were welcomed on stage for the largest gathering of Disney Princesses in history. Walt Disney Animation Studios’ follow-up to 2012’s Wreck-It Ralph leaves the arcade behind, venturing into the expansive universe of the internet—which may or may not survive Ralph’s not-so-light touch. Outcasts-turned-BFFs Ralph (voice of John C. Reilly) and Vanellope von Schweetz (Sarah Silverman) are reuniting with Fix-It Felix (voice of Jack McBrayer) and Sergeant Calhoun (voice of Jane Lynch). Filmmakers revealed a new character, Yesss, an algorithm who plays an important role in Ralph and Vanellope’s journey within the internet. Golden Globe-winning actress Taraji P. Henson (Empire) lends her voice to the character. 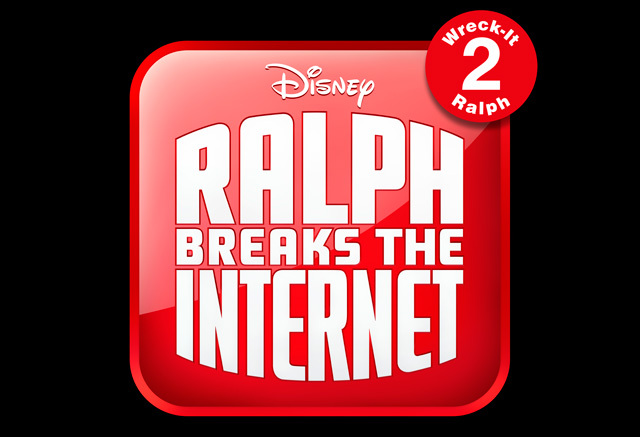 Produced by Oscar winner Clark Spencer, Ralph Breaks the Internet: Wreck-It Ralph 2 hits theaters on Nov. 21, 2018.